attendance, assignments, and grade information. Access class websites, lesson plans, and additional resources to help prepare your child for class. 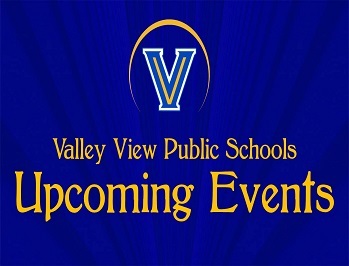 Interested in a job at Valley View Public Schools? Click here to sign up for job alerts, view job listings, and to submit an online application. Welcome! As you can see our website has many useful tools. 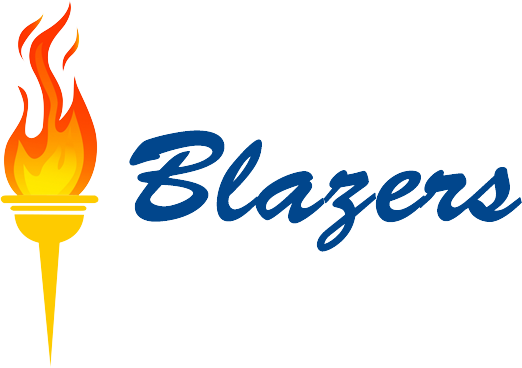 You can access student information in the Home Access Center, review assignments on teacher websites, view breakfast and lunch menus, see upcoming events on the school calendar, or read important announcements by using the links on this page. Thank you for exploring the Valley View School District! Great things are happening here and it is with great pride I introduce myself as Bryan Russell, Superintendent of Schools. Valley View is a community with a rich past and even more promising future! We host a highly qualified and exceptional staff who work each day to ensure our students have the best learning environment available. It is our goal at Valley View to train the next generation of problem solvers to prepare graduates for both college and career. In order to do this we continue to expand our offerings each year to include the latest in technological innovations such as drones in our agriculture and EAST departments, dietetics in our family and consumer science department, and mobile application development including internships and independent studies in our computer science department. At Valley View Public Schools we are excited about what the future will bring as we continue to set the standard for education in Northeast Arkansas. In 2015, our Junior High was recognized as a National Blue Ribbon School and this is the academic of excellence we plan to maintain for years to come! It would be my pleasure to further introduce you to all our amazing district has to offer. 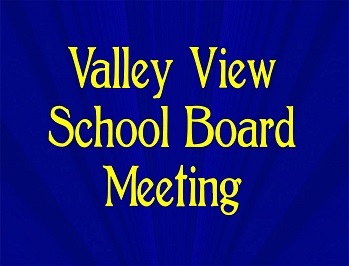 I look forward to serving as Superintendent for many years to come as Valley View builds upon our past and moves on to an exceptional future! Click the date below to see calendar detail. 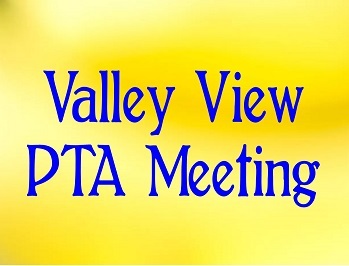 The mission of the Valley View School District is to maintain a caring, safe, effective, and disciplined environment that is conducive to learning and maximum achievement. The school climate will promote opportunities that encourage self-esteem, a personal commitment to accepting responsibility, and higher order thinking skills, which are the ability to communicate, reason, and solve relevant problems. These characteristics prepare all students to function as productive citizens. EXCELLENCE IN EDUCATION FOR ALL STUDENTS IS OUR GOAL. Error: Error validating access token: Session has expired on Sunday, 17-Mar-19 06:07:06 PDT. The current time is Sunday, 21-Apr-19 07:47:05 PDT.